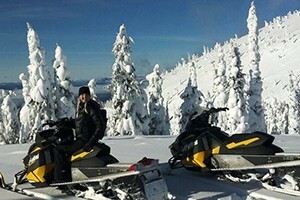 Rent the best snowmobile equipment around the Whitefish and Glacier area to ride the forest service trails. Also available: 2-hour, 1/2-day and all-day guided tours. 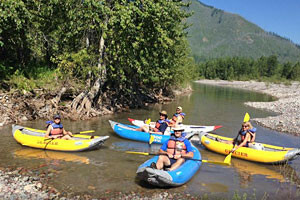 We've got rentals for rafting, hiking, fishing and camping excursions, so don't worry whether you forgot to bring your own. See our selection of items and rates. 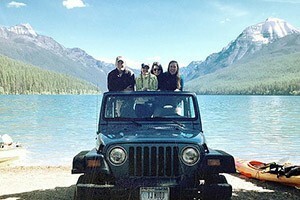 Get your rentals are our FCA airport location, or 2 more in Whitefish. Hand-selected vehicle styles ideal for visitors to the region, for both summer and winter driving. 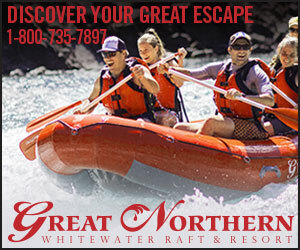 Whitefish' best outfitter for biking enthusiasts in the Flathead & Glacier region. New & Used Bikes, repairs and rentals available for visitors in the area. We rent UTV's (4 seat Can Am, 2 seat Polaris and adding single seat Polaris in the spring). We presently have machines with snow tracks available. With a coffee shop located inside and expert technicians ready to service your bike, sell you a new one, or rent you one for the day. Everything for your biking needs. Permitted on the Flathead Nat'l Forest. Either rent your own sled (unguided) or take a guided tour of powder trails, even near Whitefish Ski Area. A sporting goods store that has it all. 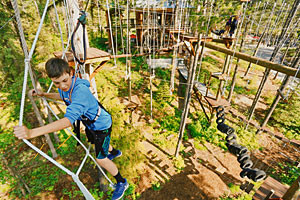 From ski demo packages to kayak rentals, get geared up at one of Sportman and Ski Haus's multiple locations. 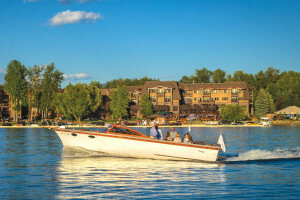 With a summer and winter shop, Tamarack Ski & Lake Shop offers boating rentals of all kinds in the summer and ski rentals in the winter. A bike, skate and hobby shop since 1918. Bike rental, repair and supplies. Ice skate rental, too. Offering wake boarding, pontoon boats and seadoo rentals. Snowmobile available during the winter months to explore the area trails.